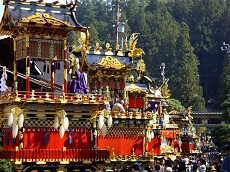 Nihonmatsu is a city in Fukushima Prefecture with an estimated population of about 56,400. 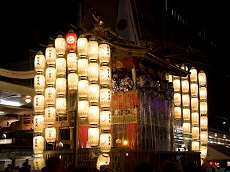 Nihonmatsu is known for its Chrysanthemum Doll Festival it holds every year around October. 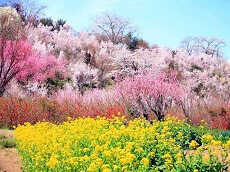 For about a month, Kasumiga Castle ruins becomes filled with chrysanthemums of a variety of colors. Dolls and mannequins of famous figures are placed throughout the area and are dressed in clothes made from chrysanthemums. Guests can expect about an hour to walk through the entire walkway. As a festival, you can purchase matsuri food from vendors just outside the entrance.